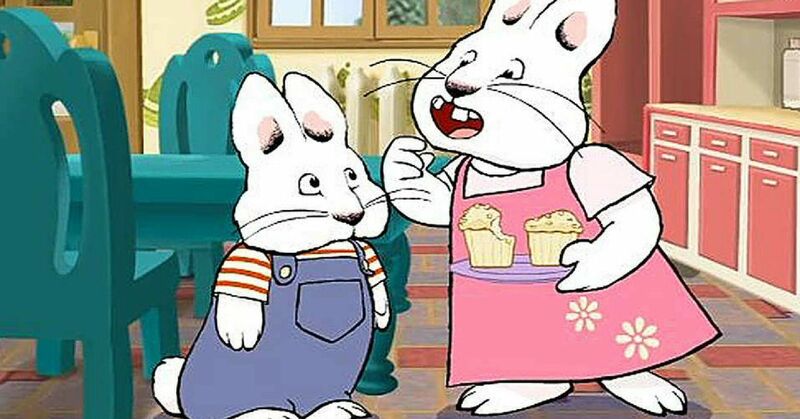 In 2002, one of our favorite television networks, Nickelodeon, introduced the TV adaptation of "Max & Ruby" to the world. 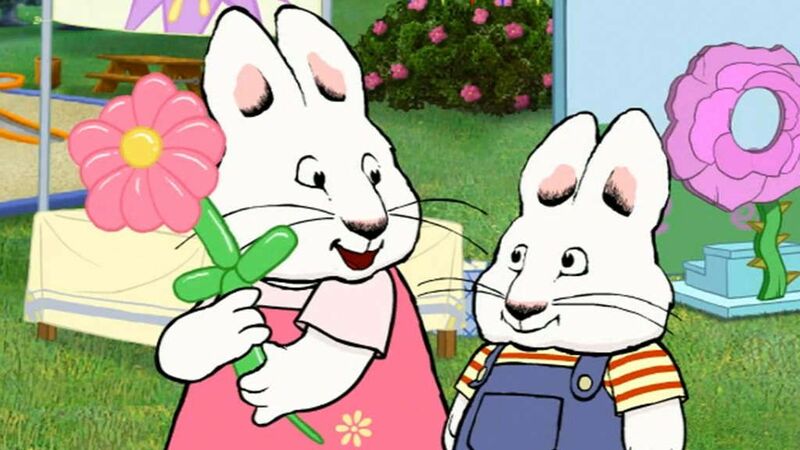 The inseparable brother and sister duo were the stars of the animated children's television series, Max & Ruby, based on the book series of the same name by Rosemary Wells. 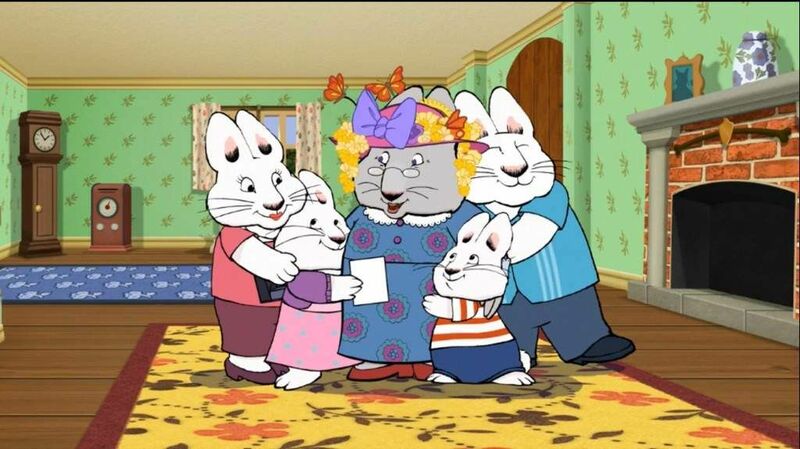 If you ever watched the show, you know that Gayla "Grandma" Bunny is Max & Ruby's only known relative, so you've undoubtedly asked, "What happened to their parents?" 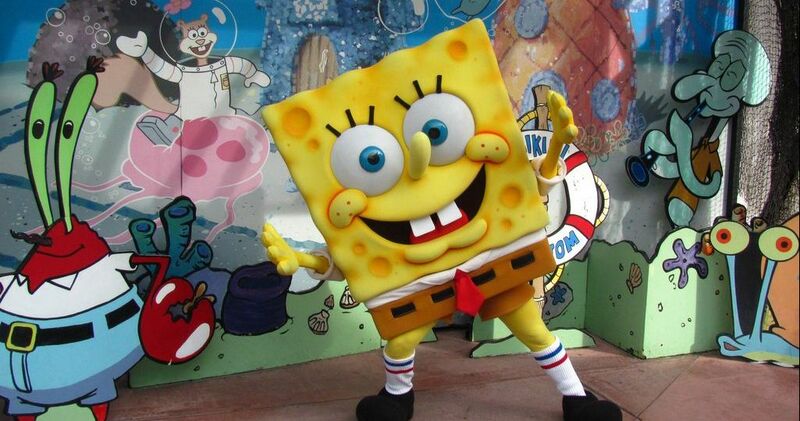 Among the many unsolved mysteries of the early 2000s, this one always bothered us and it turns out, we're not alone. There are even memes addressing this mystery. There have been a number of theories about the mama and papa bunny over the years, and while some seem logical, others are far off. 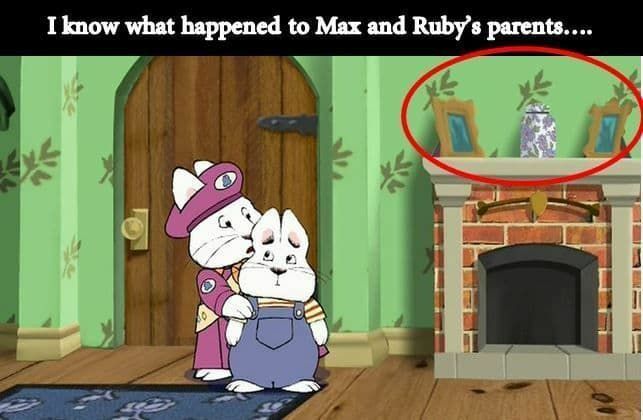 One fan theory claims that the parents are dead, and an urn placed above the fireplace at Max & Ruby's house proves it. 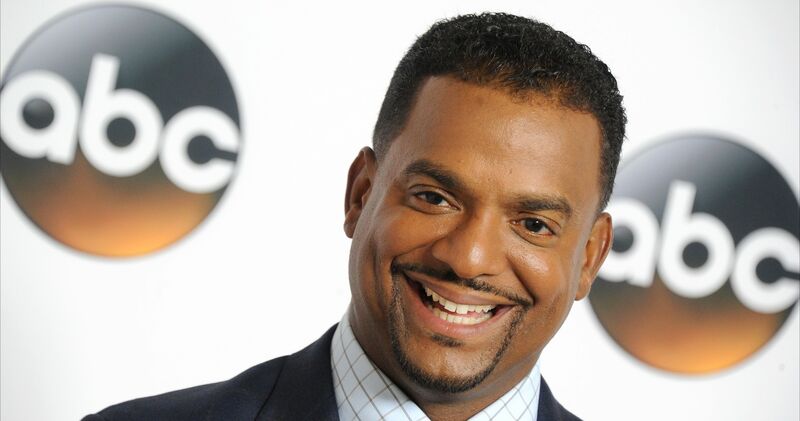 Some fans of the show are convinced that the siblings killed their own parents. As twisted as it may sound, some people believe that Gramma killed the parents so she could have annoying Max and bossy Ruby all to herself. While all of these theories are interesting, none of them are true. 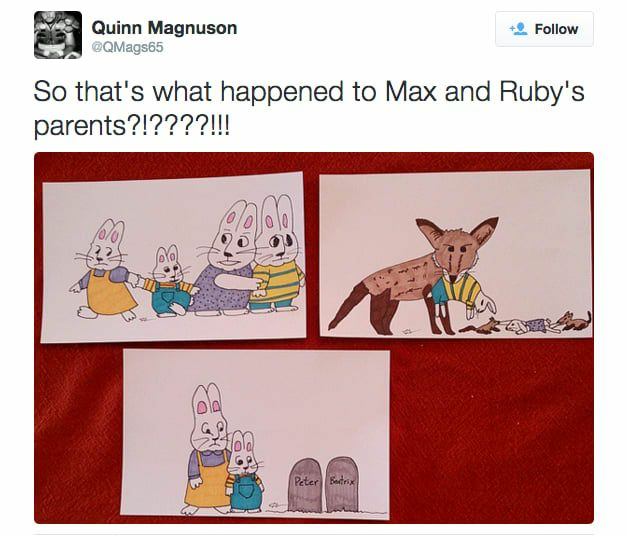 Max & Ruby's creator finally provided an explanation for why we never see the parents, and well, it's not exactly what we expected. There's only so many theories Wells could take before she cracked and revealed the true reason behind the parent mystery. Her explanation is not as dramatic as what many fans theorized, but it does make sense. 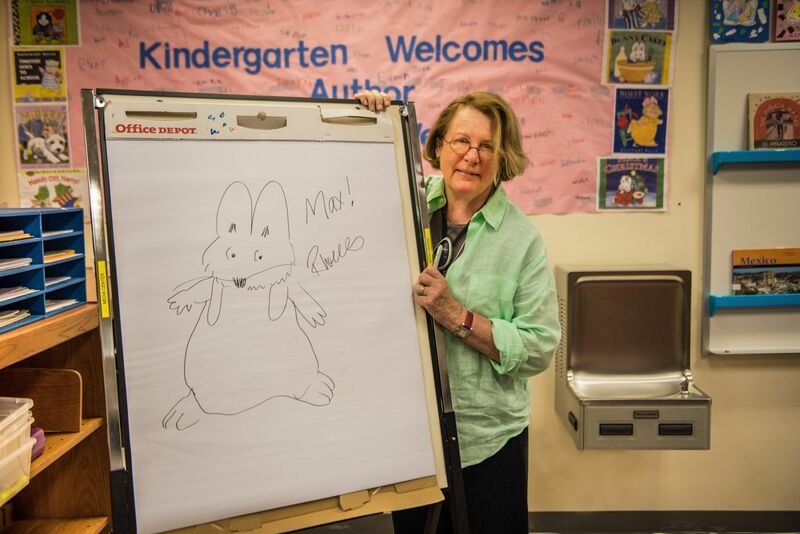 Wells told Nick Jr., that "we don't see Max and Ruby's parents because I believe that kids resolve their issues and conflicts differently when they're on their own." 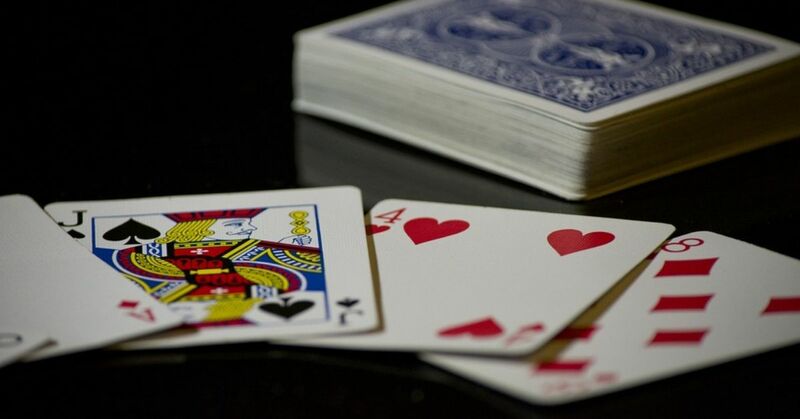 The author added, "The television series gives kids a sense about how these two siblings resolve their conflicts in a humorous and entertaining way." 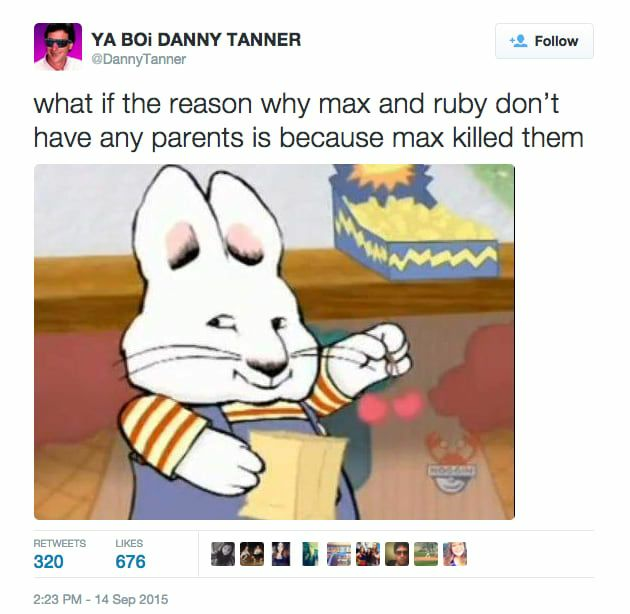 Atleast, we now know that Max & Ruby's parents aren't dead, they're just irrelevant. After five seasons and 14 years of ignoring their children, and leaving them with nothing but a family picture on the wall, the bunnies's parents finally made hopped into the picture in season six, which aired in 2016. Of course, fans had a lot to say about the sudden arrival of the estranged parents. 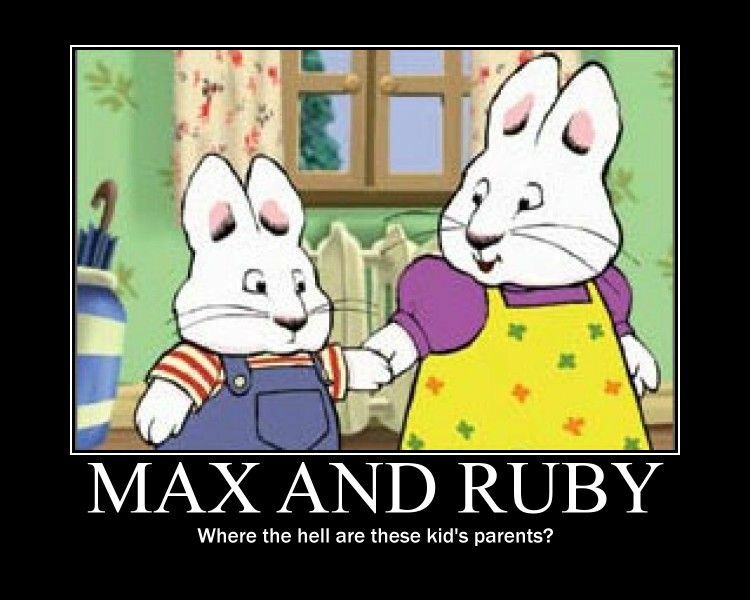 The new Max & Ruby is uncomfortable, you can't just throw these parents on us after a decade with just grandma! 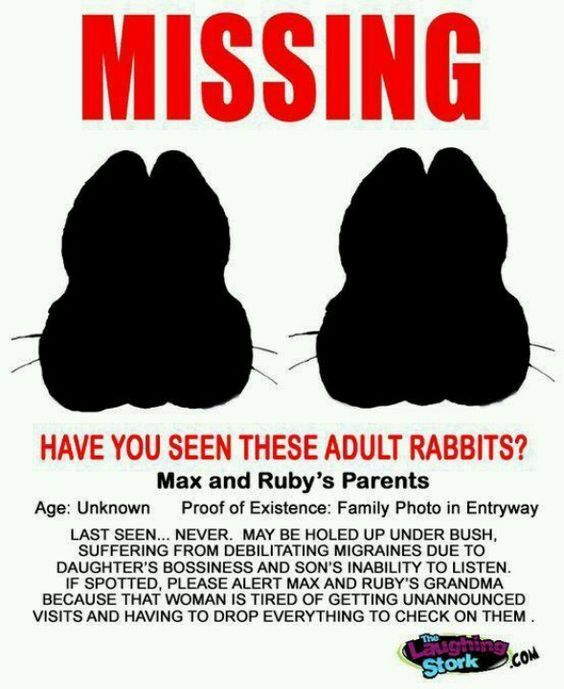 Are you satisfied about finally knowing what happened to Max and Ruby's parents? Let us know!